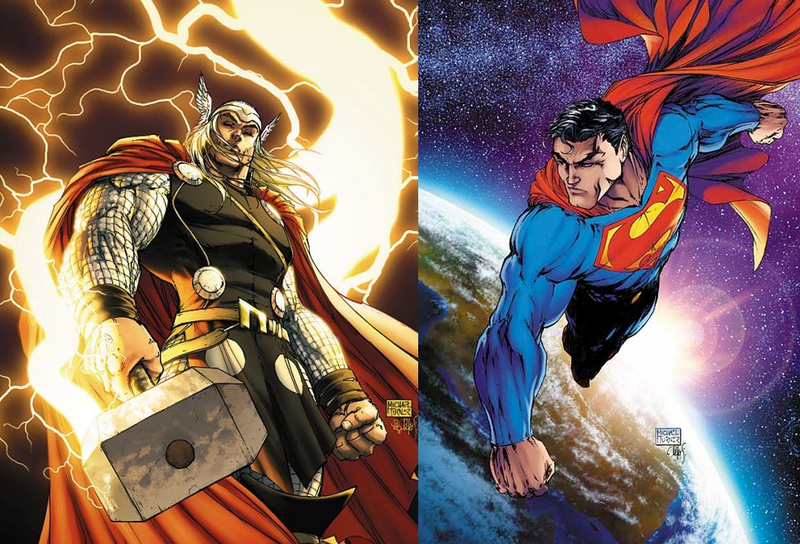 As Son of Odin, Thor is among the strongest heroes in the Marvel Universe. 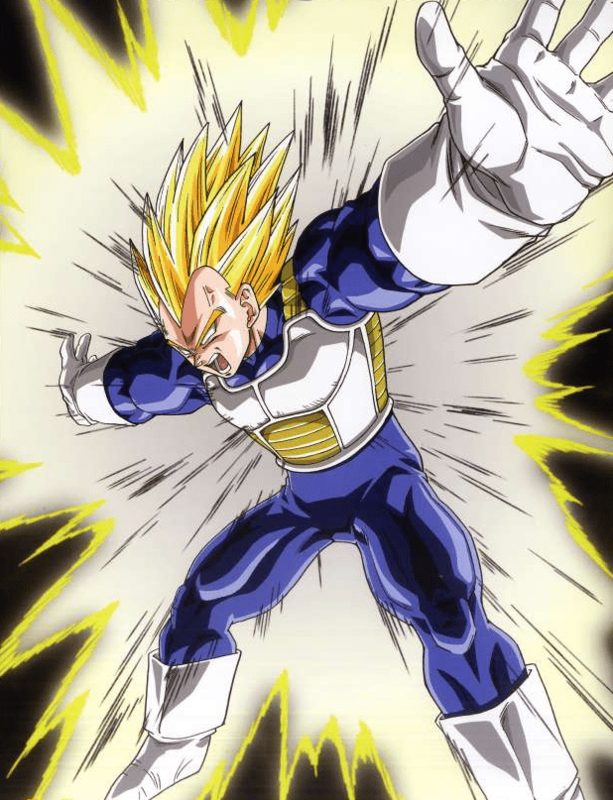 Thor can be compared to the saiyan prince Vegeta. Arrogance, headstrong, battle thirsty and a constant need to prove themselves worthy to be among the greatest warriors. Both characters come from royalty, which creates the arrogance and prideful personality that blinded both characters from their true potential and wisdom. Thor was exiled from Asgard to Earth to learn lessons in humility. 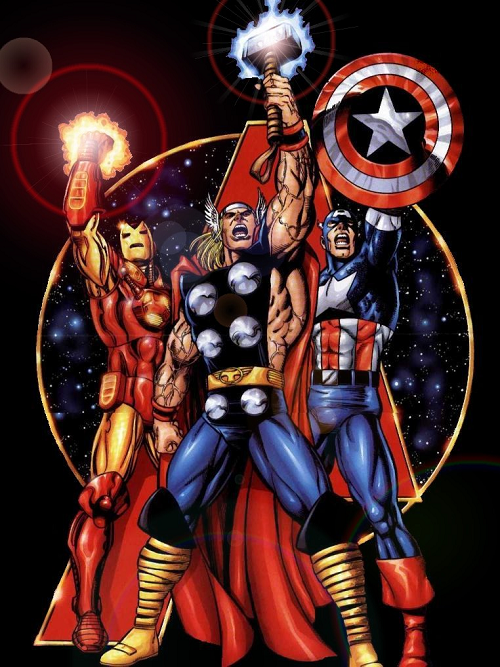 While on Earth, Thor became a founding member of the super team The Avengers. Becoming a protector for the Earth helped Thor gain his respect back from his father and Asgard. Thor is a hero responsible for the citizens of Asgard as well as the people of Earth. Aquaman is also a hero that has dual roles. He is hero of Earth with the Justice League and he is also a King in his underwater kingdom of Atlantis. Thor is a great leader to his people of Asgard and admired by many. Being destined to become Lord of Asgard over his brother Loki, is what created tension between the brothers. Their rivalry is similar to the story of Cain and Abel in a sense of brotherly jealousy. 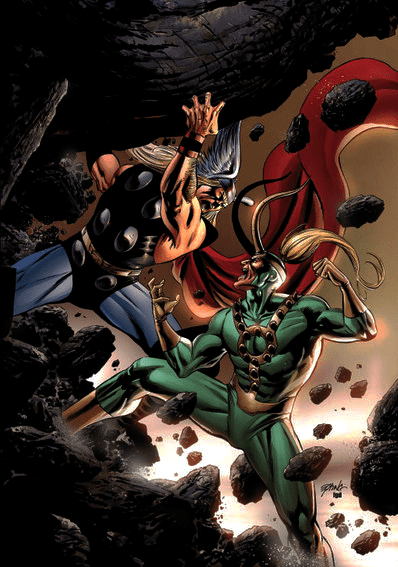 Even though Loki is considered one of Thor’s greatest foes, Thor could never destroy his brother. Instead, Thor passes Loki up to Odin for judgement. 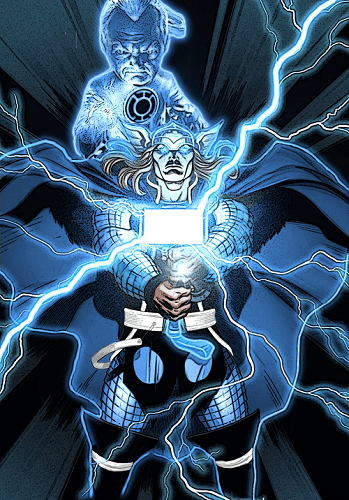 If recruited to the Blue Lantern Corps, how powerful do you think Thor would become? Would he still need Mjolnir? Or would his constructs be more powerful than the weapon? Thor has made his evolution to film like many other characters in the Marvel Universe. The 2011, 2013 and the 2017 film brings Thor to life, with excellent special effects and intense action. Thor is also featured in The Avengers films 1, 2 and Infinity War, adding to his on screen appearances. 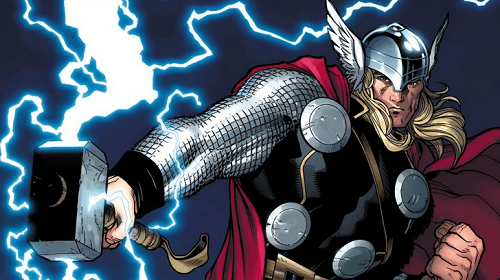 Did Marvel Studios hit their mark when casting Chris Hemsworth as Thor? 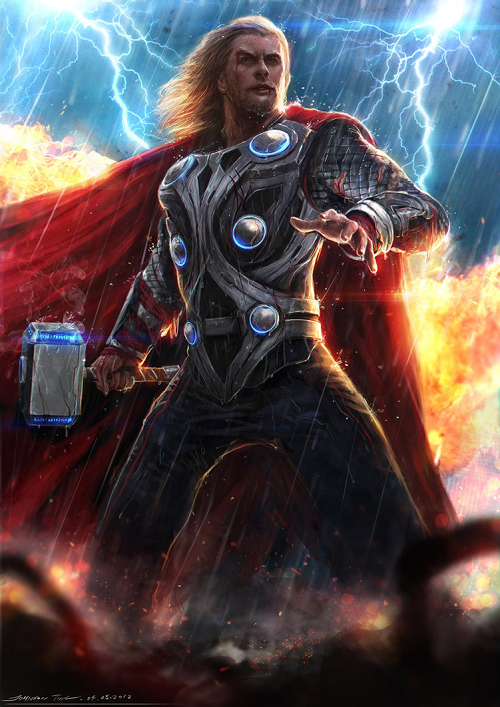 Comic Multiverse favorite comic art of Thor goes to DeviantArt artist : Johnsonting. Excellent artwork! This piece has great detail and second to none!